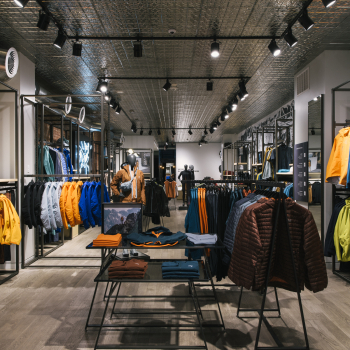 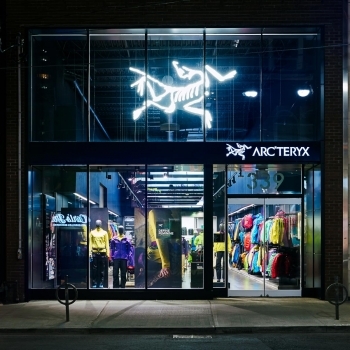 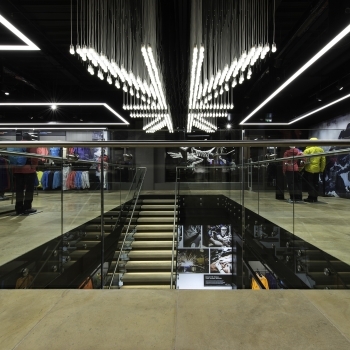 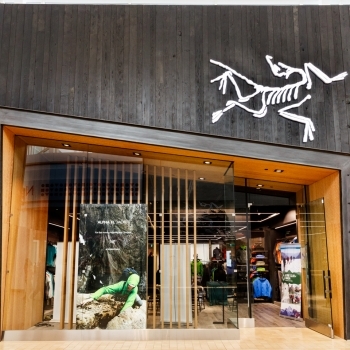 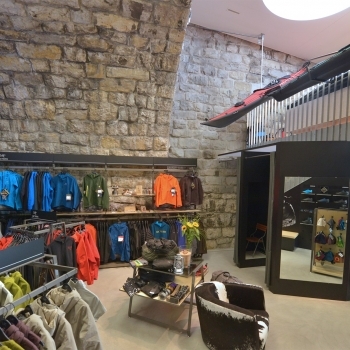 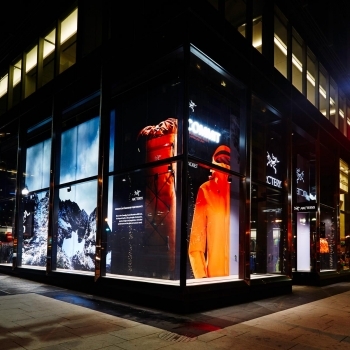 Arc'teryx Parndorf has a curated selection of our relevant designs, for urban and active life. 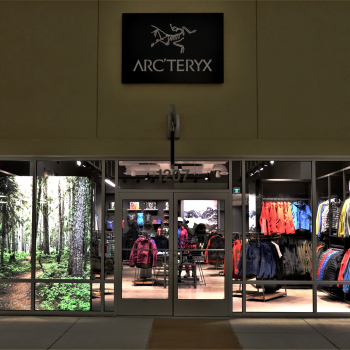 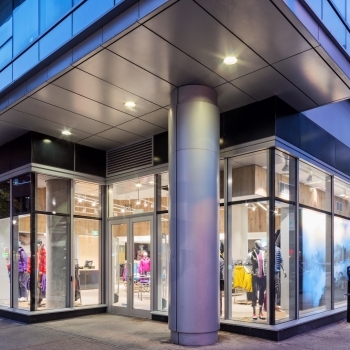 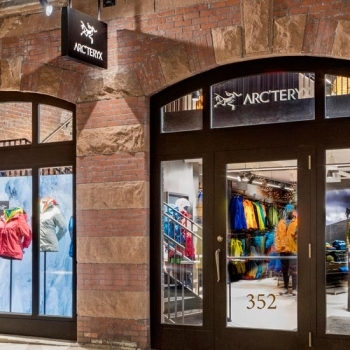 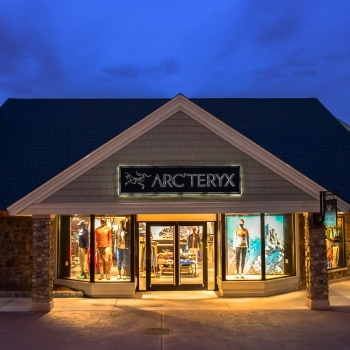 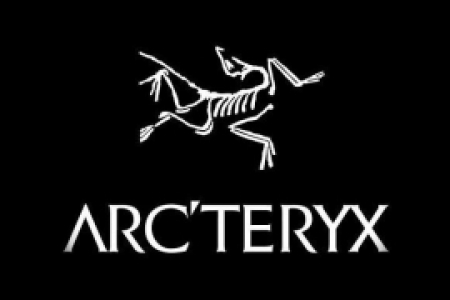 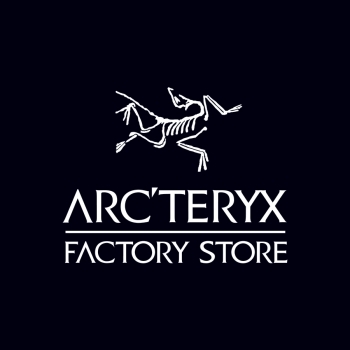 Your local Arc'teryx outlet store is the best source for great deals on key items and systems you've been wanting to build out. 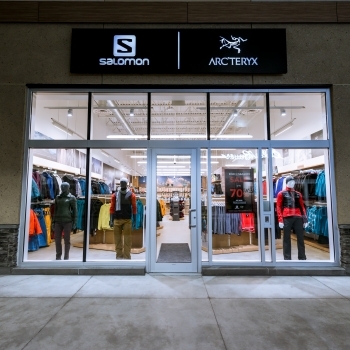 Our knowledgeable staff is there to help you select the best possible gear for your needs.